Reasonableness has become the dominant standard of review of administrative action in Canada. Understanding what makes a decision unreasonable has become a critical issue for Canadian judges and jurists. The question I will address in this essay is: what does it mean to say that an interpretation of law is unreasonable?Recently, Canadian courts have adopted an approach akin to the American Chevron doctrine. Unfortunately, this approach is badly misconceived. It is doctrinally incoherent; relies on the discredited concept of jurisdictional error; is beset by a fatal analytical flaw; reduces the importance of deference; and results in the unprincipled imposition of lawyerly methodology on non-lawyers empowered to resolve regulatory questions. It allows reviewing courts to employ the judicially developed principles of statutory interpretation to fetter the autonomy of administrative decision-makers.A departure from a result reached on the application of the principles of statutory interpretation does not automatically justify intervention by a reviewing court, even if the result is said to be “clear”. Ambiguity should not be made the gateway to deference. If the divergence of views between the tribunal and the reviewing court can be explained by – for example – reference to cogent reasons and/or relevant evidence, then a deferential court should refuse to intervene.Judicial review of administrative action should be limited to ensuring compliance with the fundamental precepts of the legal order. 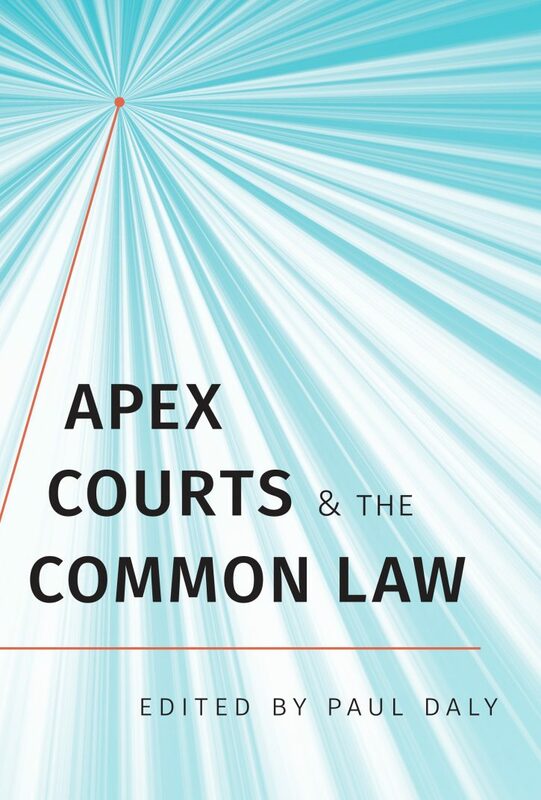 Courts should be cautious about imposing legalistic norms on administrative decision-makers established precisely to avoid a judicialized approach to regulation. Where an administrative decision-maker can explain its decision in cogent terms, its application of a legal concept – like estoppel, the rule of lenity or the principles of statutory interpretation – should be upheld. Chevron, I suggest, erroneously treats departure from judicial approaches to statutory interpretation as deviations from the norm, when in fact judicial intervention to quash administrative decisions should be treated as deviant. Courts should be ever-wary of the paradox of rationality: to subject administrative decision-makers to judicial review for rationality is to subject them to judicial standards of rationality. This can easily shade into the inappropriate imposition of lawyerly methodology. Resolving the paradox requires a subtle approach to the task of judicial review of administrative action rather than a dogmatic insistence on the primacy of judicially developed principles of statutory interpretation. In Parts I and II I set out the current state of Canadian law, emphasizing in Part I the dominance of reasonableness (and hence the urgent need for a better understanding of its meaning) and in Part II the problematic approach to identifying the “range” of reasonable outcomes in a given case. My focus is on Canadian law but what I have to say here in Parts III and IV will apply equally to the United States and other jurisdictions in which deference is accorded to administrative decision-makers’ interpretations of law. The search for “clarity” should be jettisoned in favour of a more modest approach. This content has been updated on August 1, 2017 at 14:22.